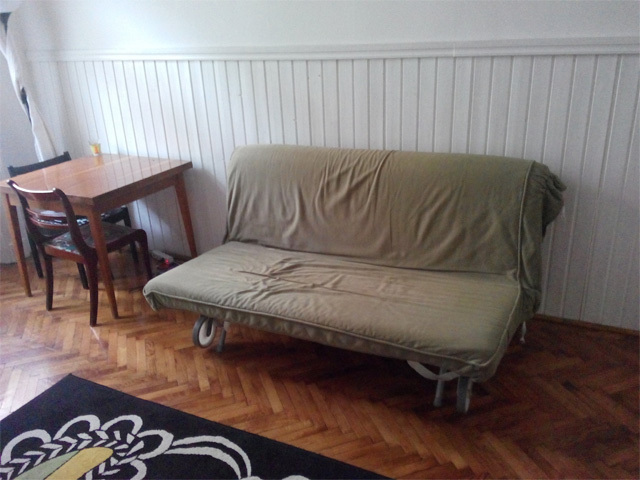 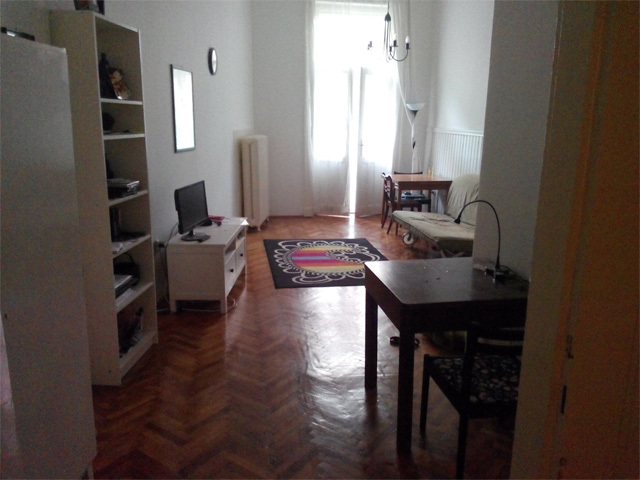 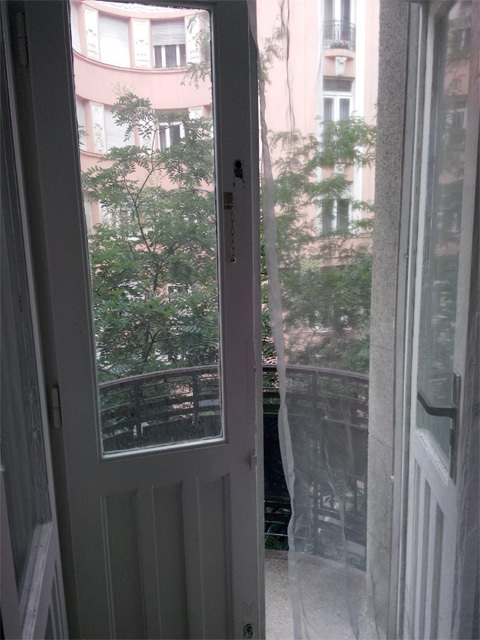 First floor spacious, fully renovated and bright apartment a stones throw from the Parliament. 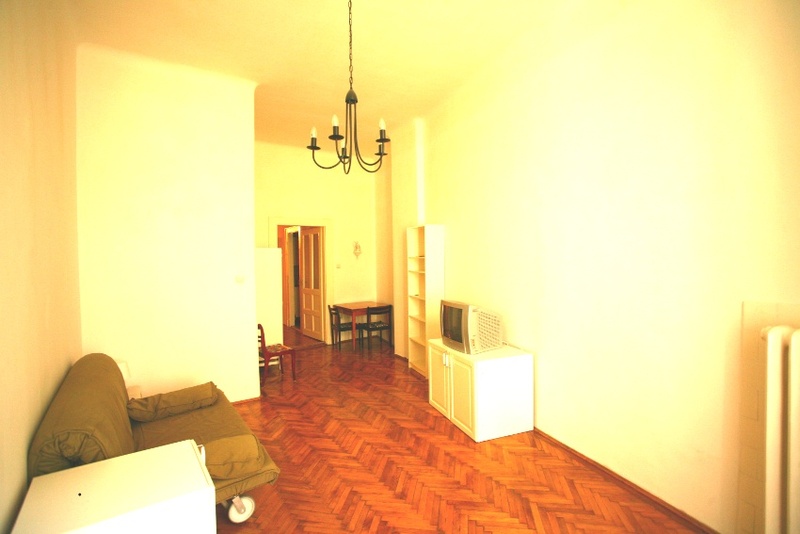 The apartment is fully equipped and is ideal for students or young couples looking for a place for longer term. 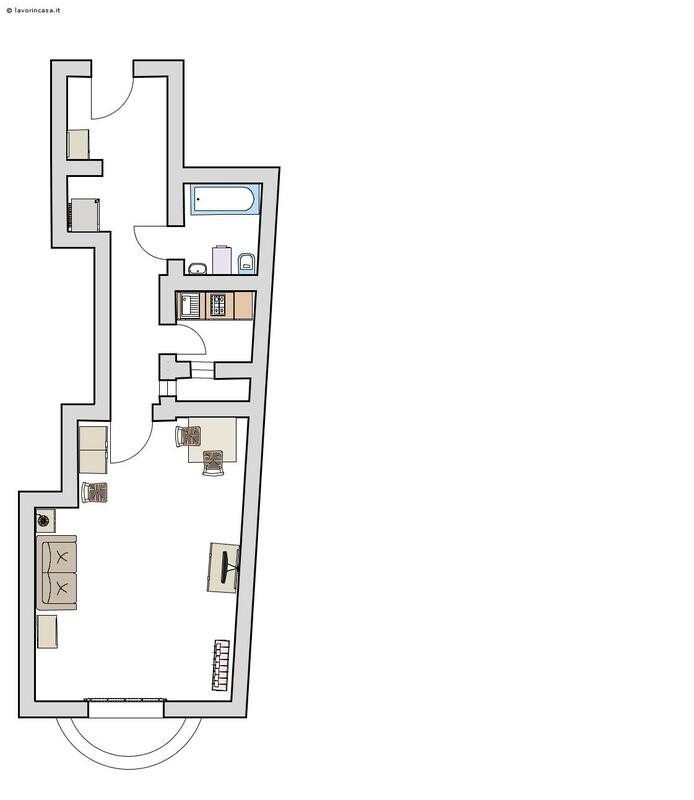 There is one large living, sleeping room and a smaller kitchen/diner with seperate bathroom and wc. 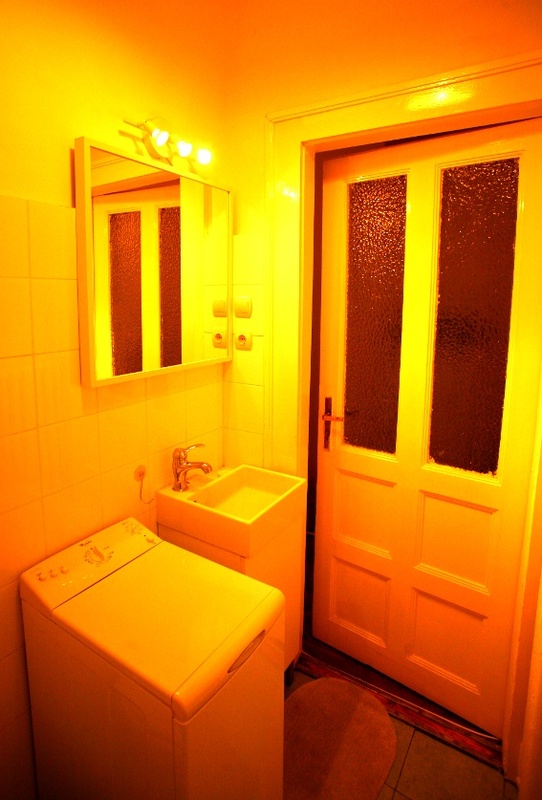 Local underground and tram stops makes the apartment easily approachable at any time of the day and night. 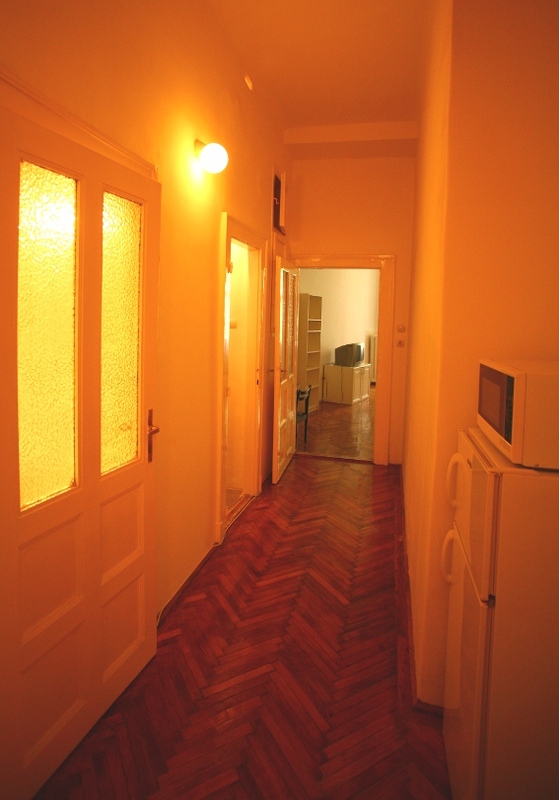 CEU University is in walking distance.